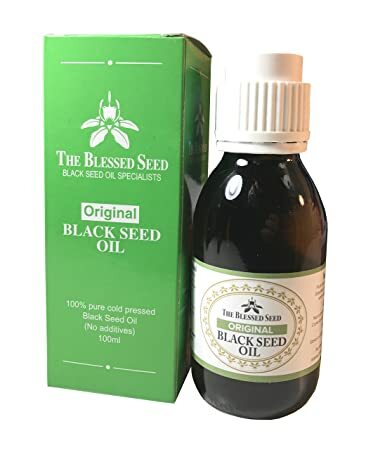 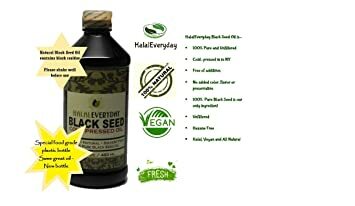 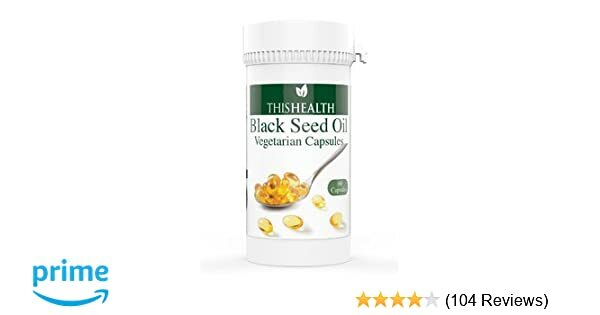 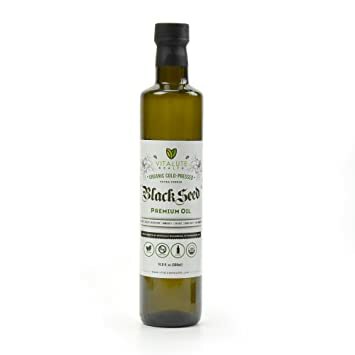 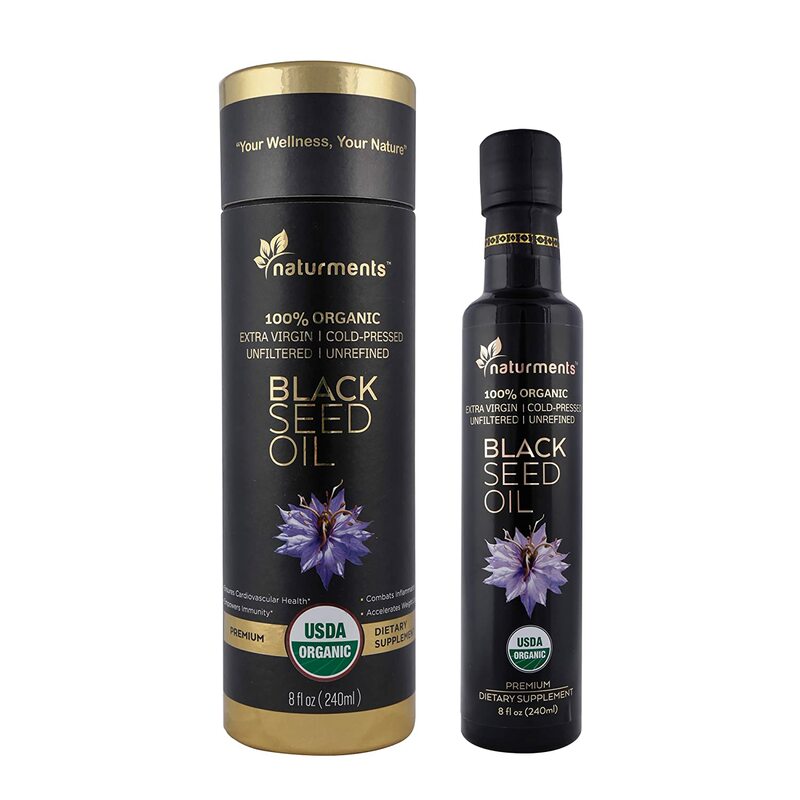 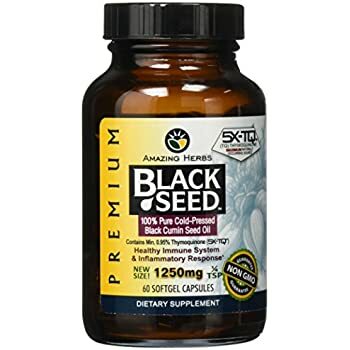 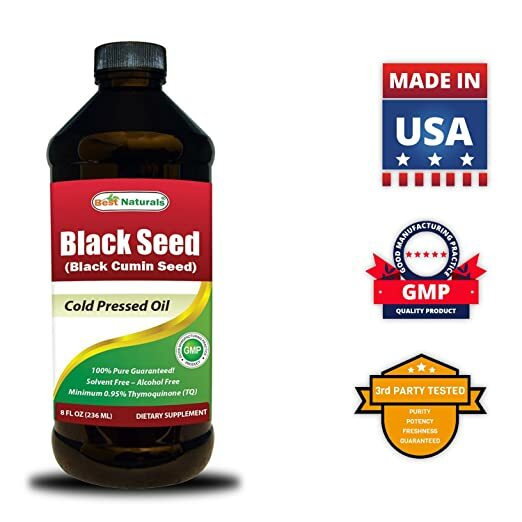 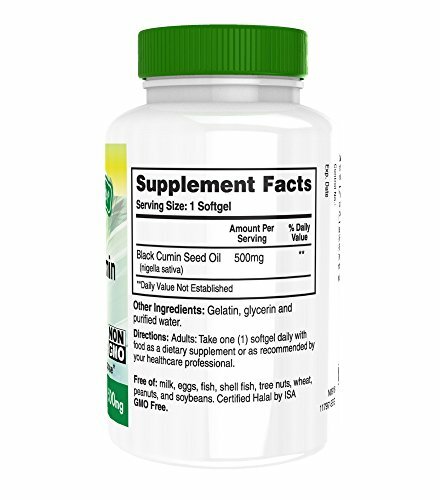 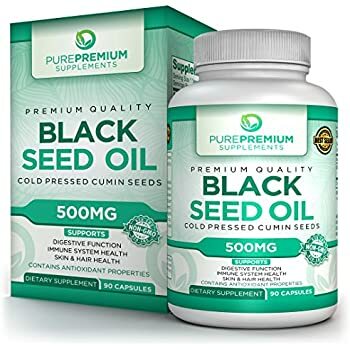 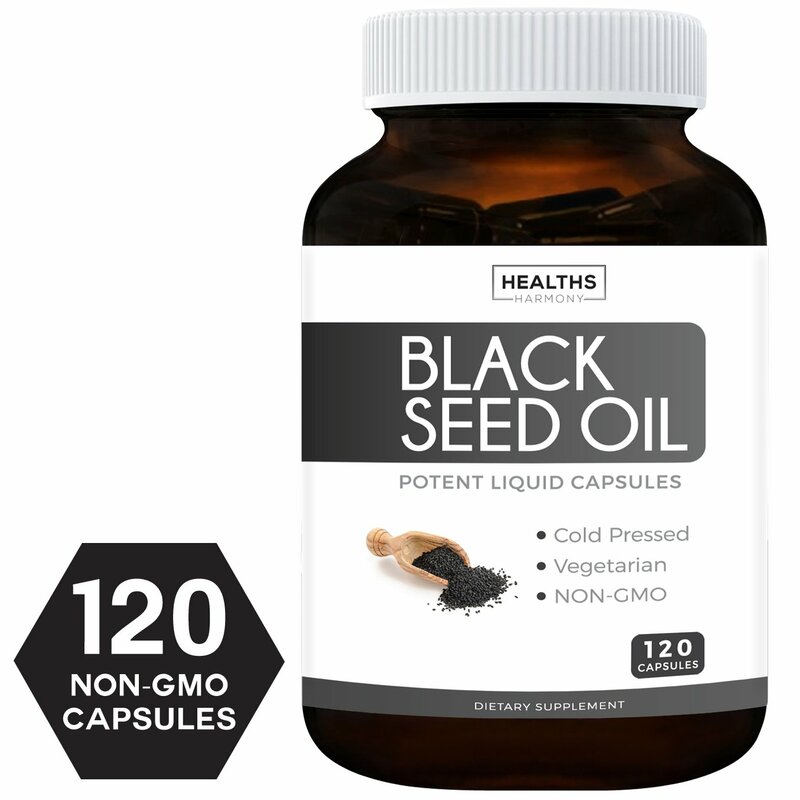 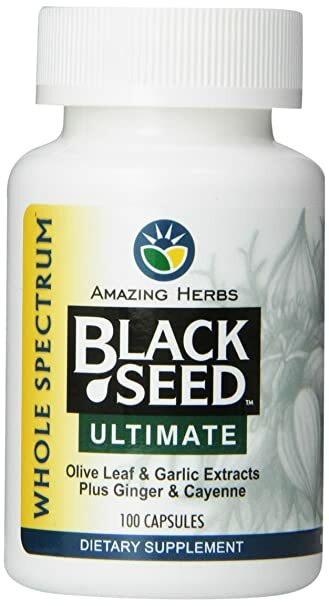 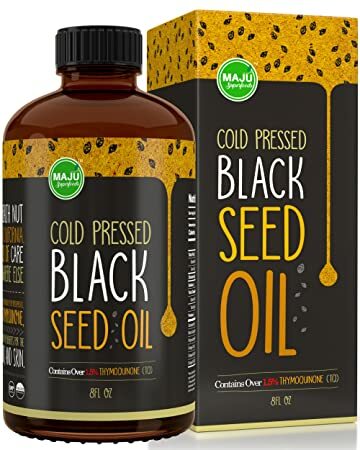 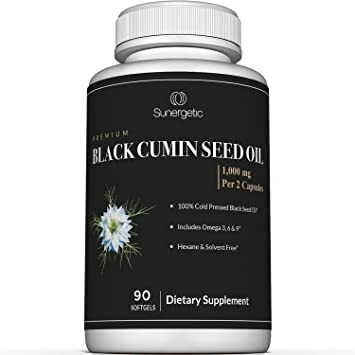 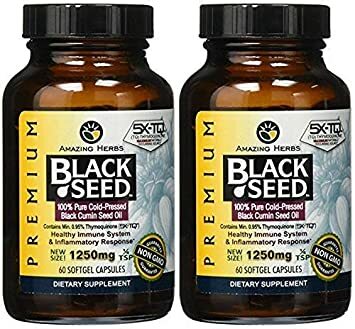 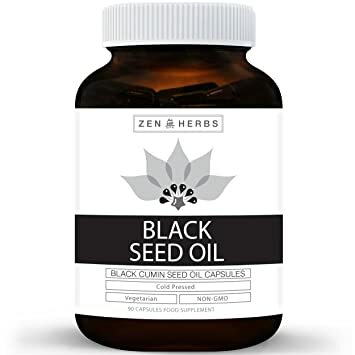 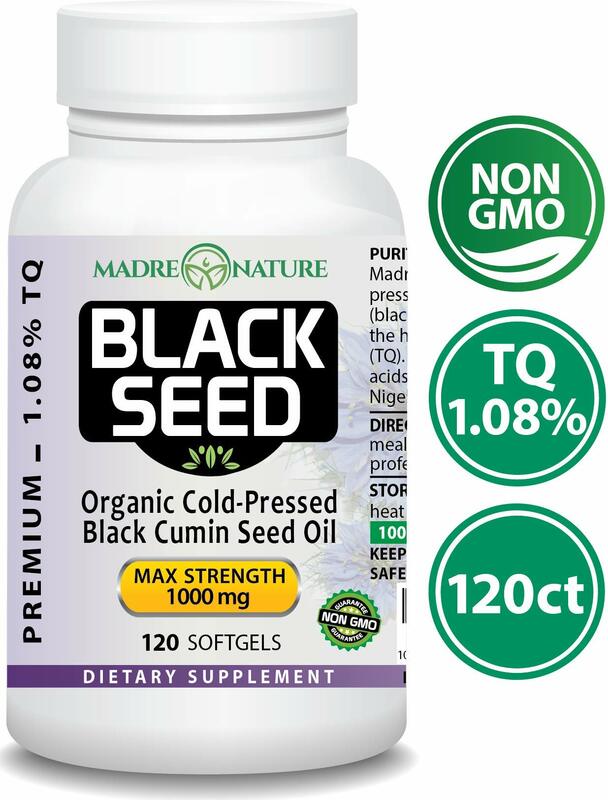 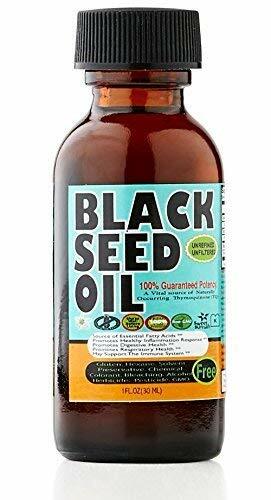 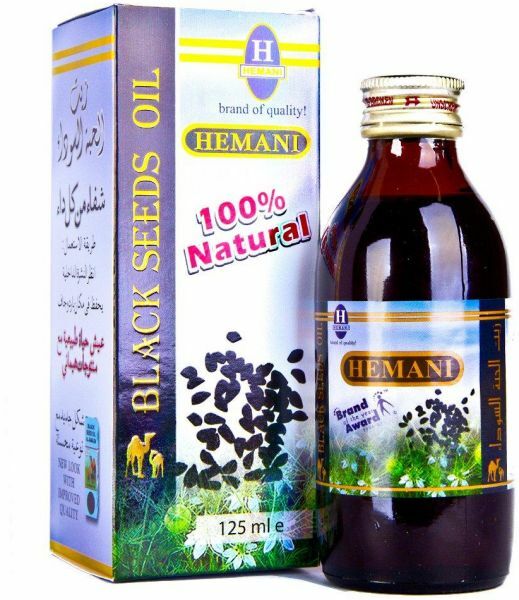 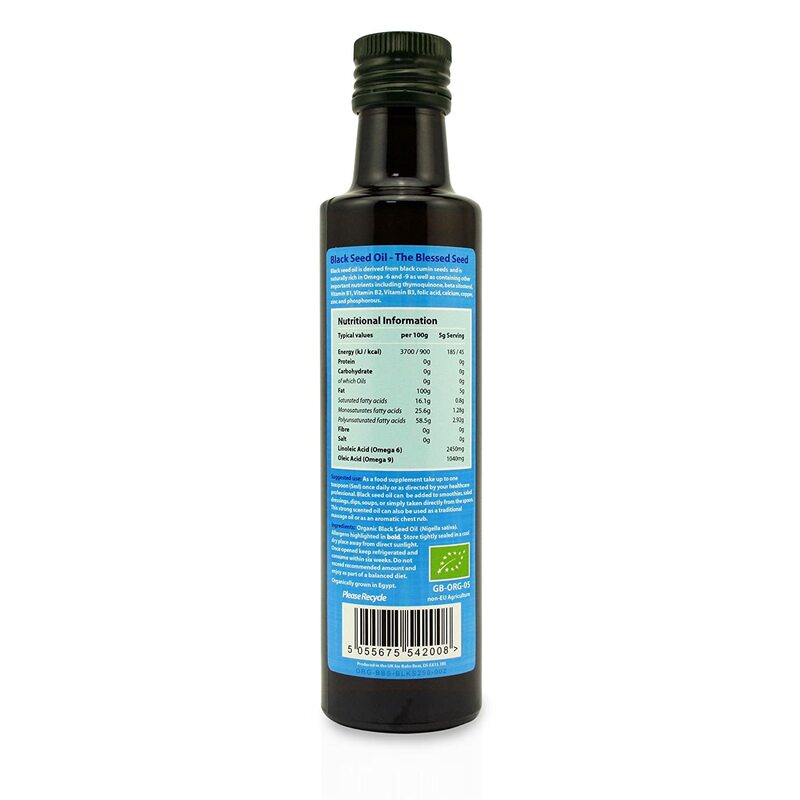 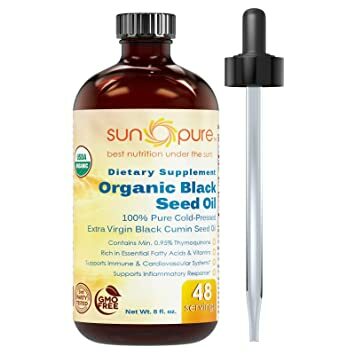 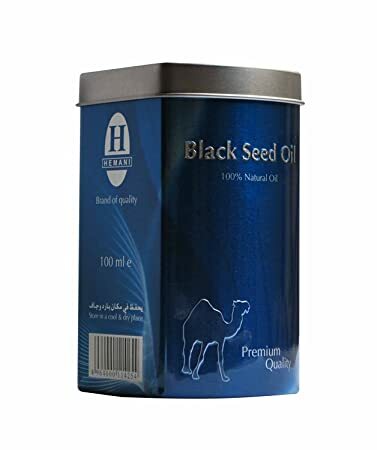 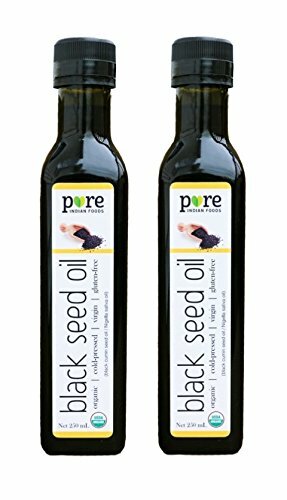 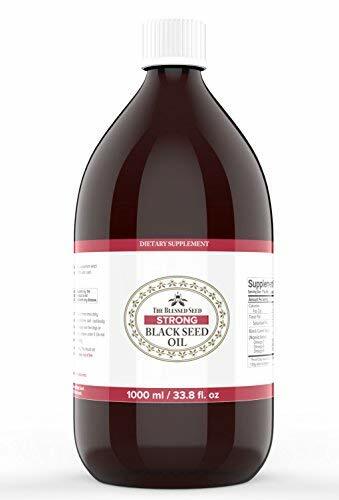 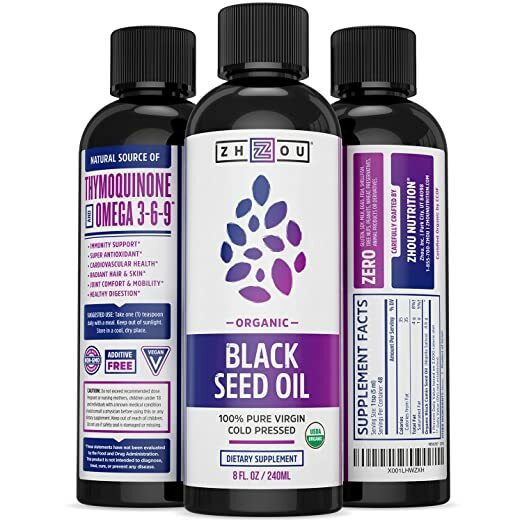 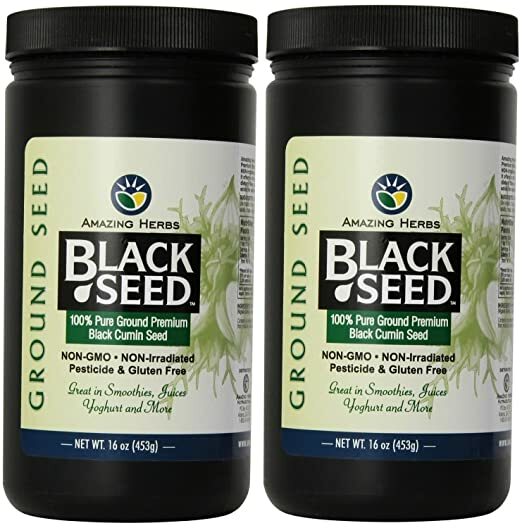 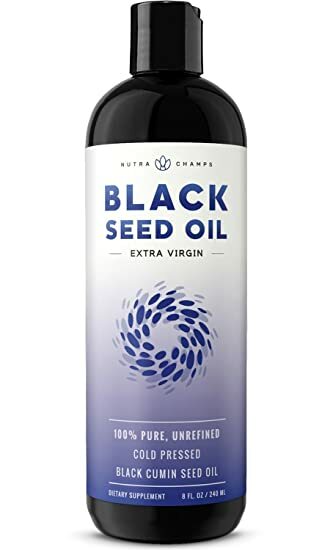 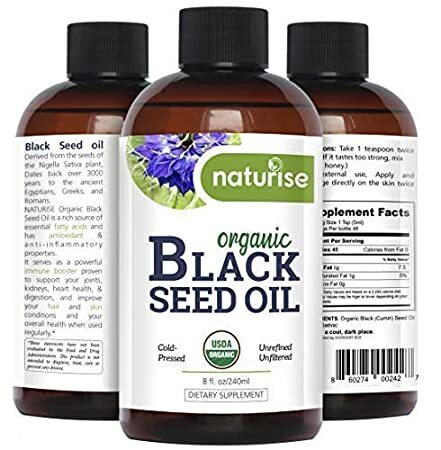 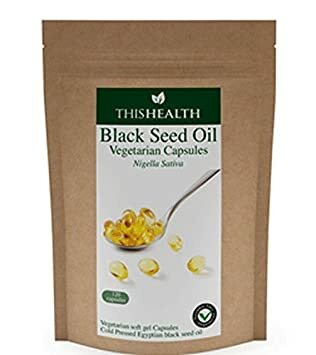 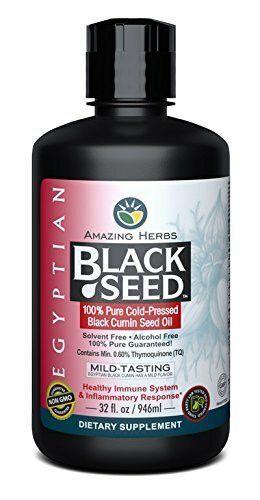 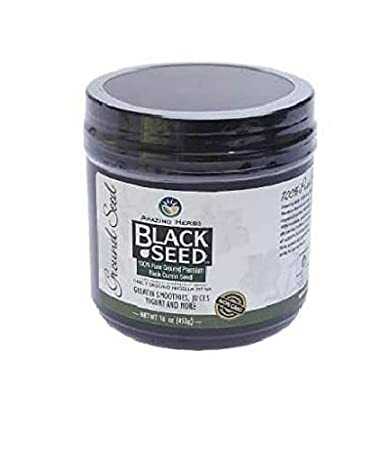 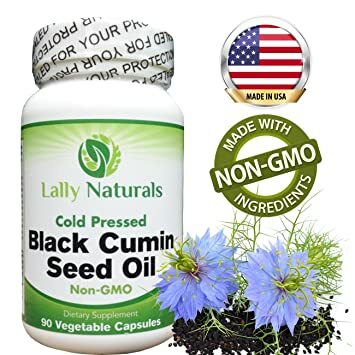 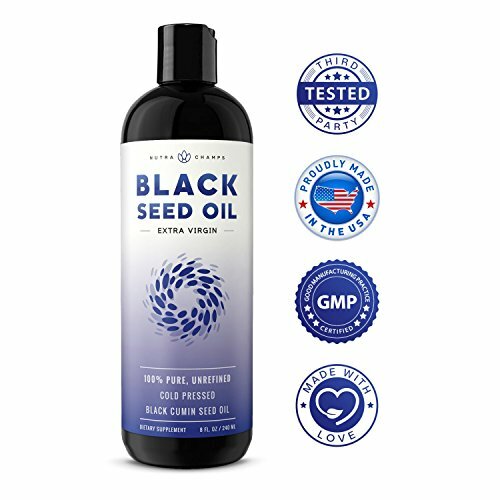 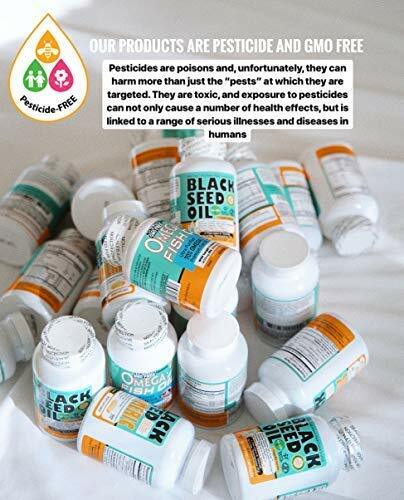 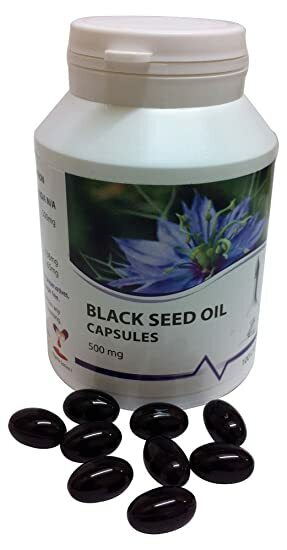 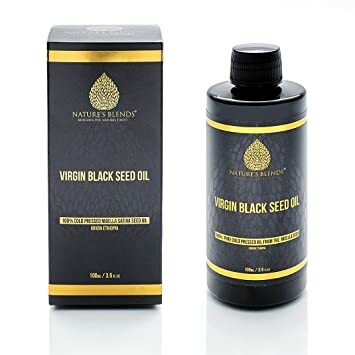 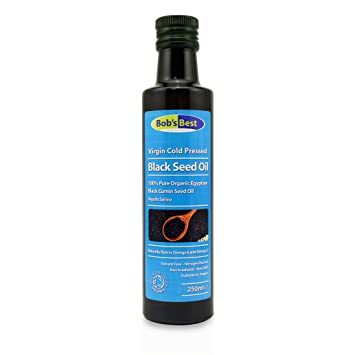 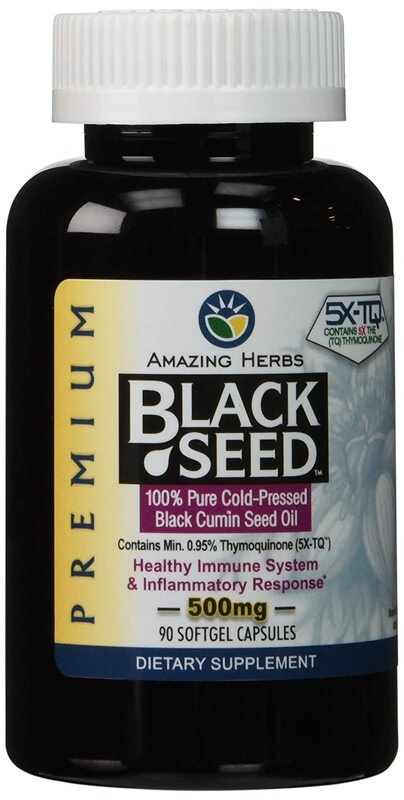 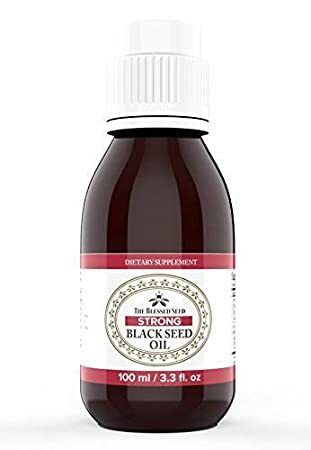 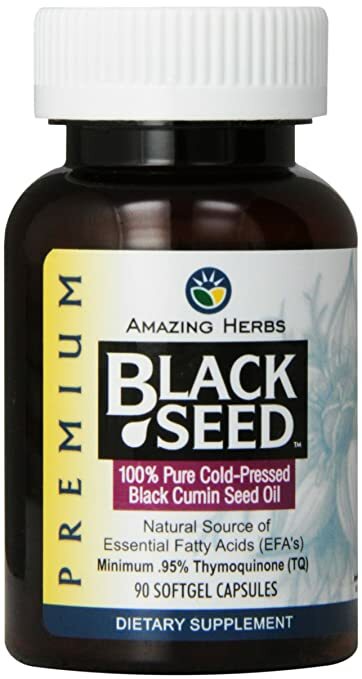 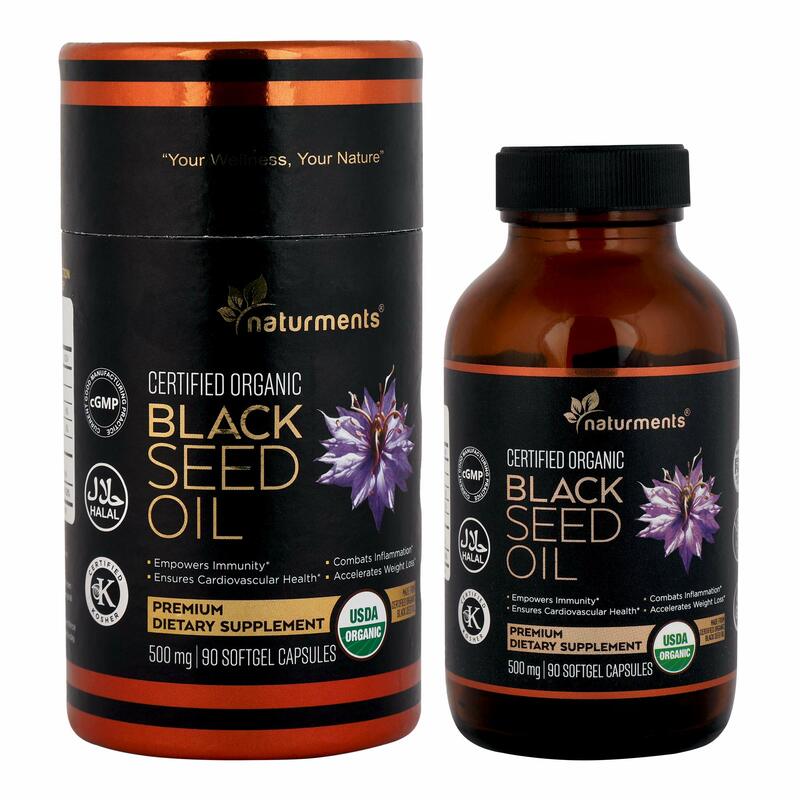 Organic Black Seed Oil - Pure Raw Virgin Cold Pressed - 250ml - 8.8 fl. 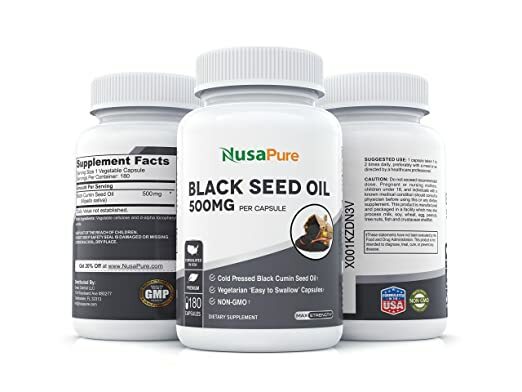 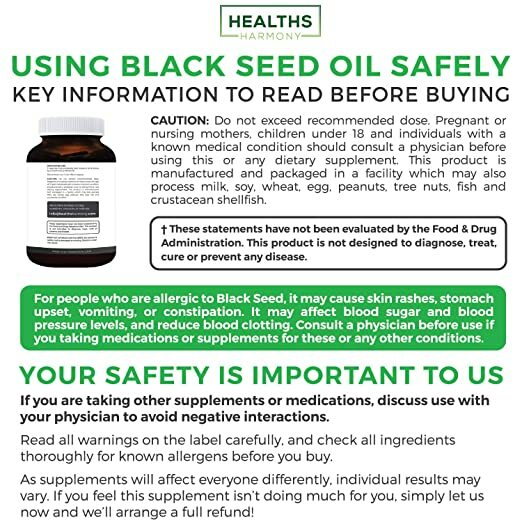 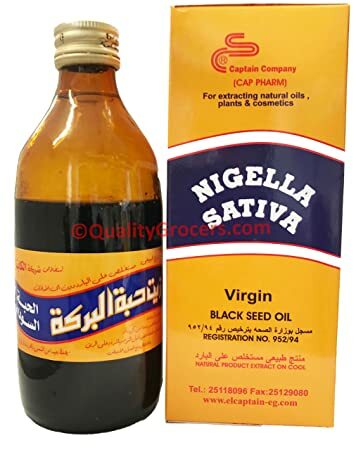 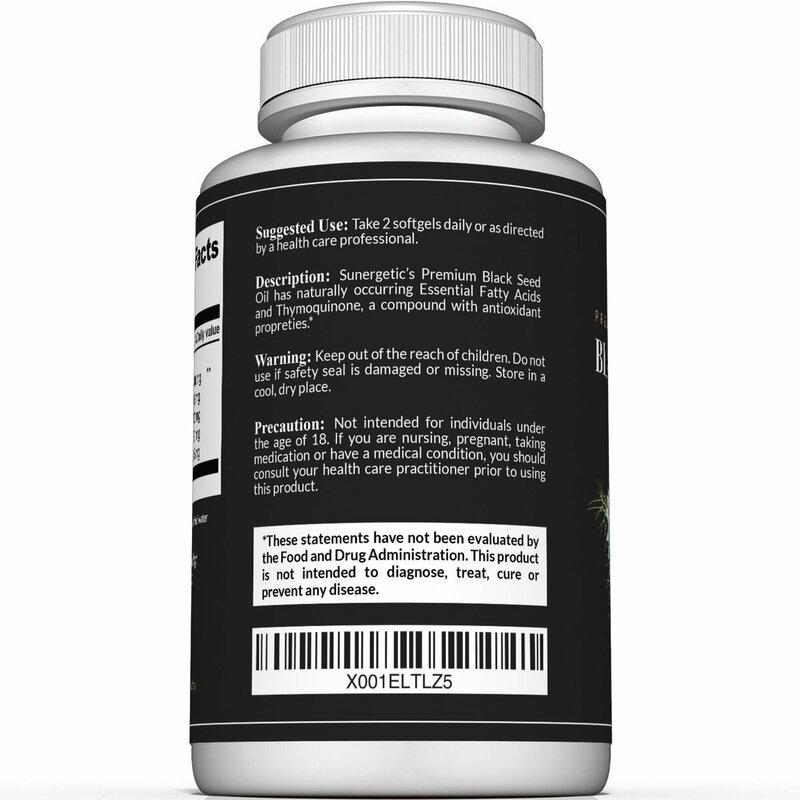 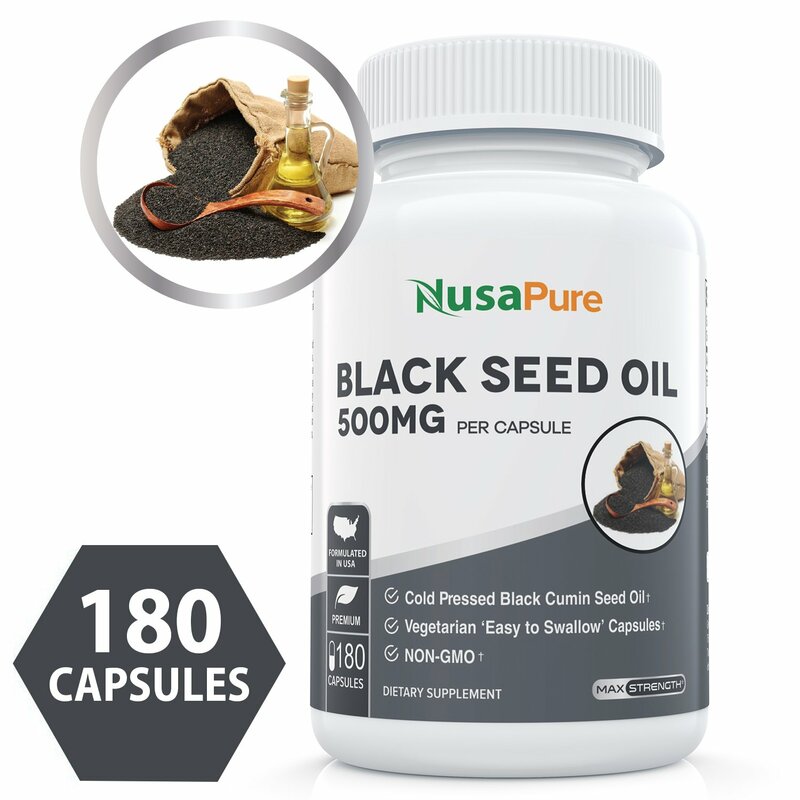 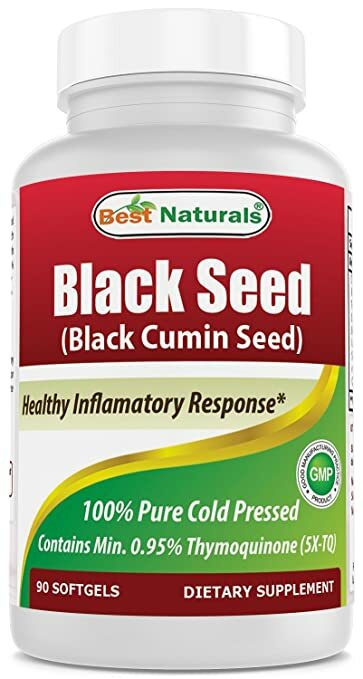 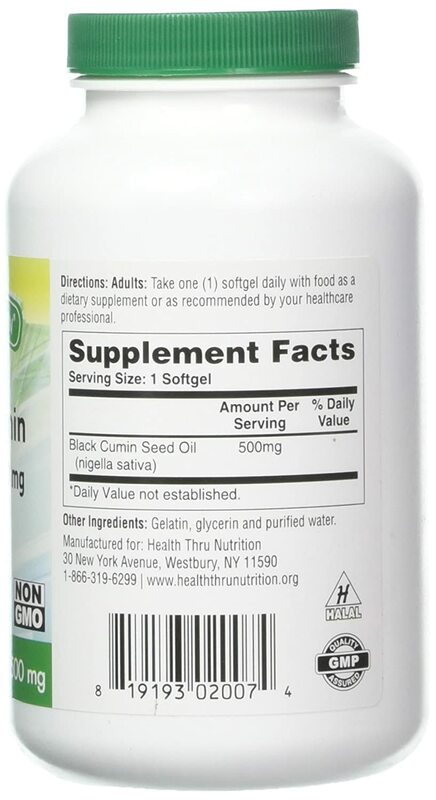 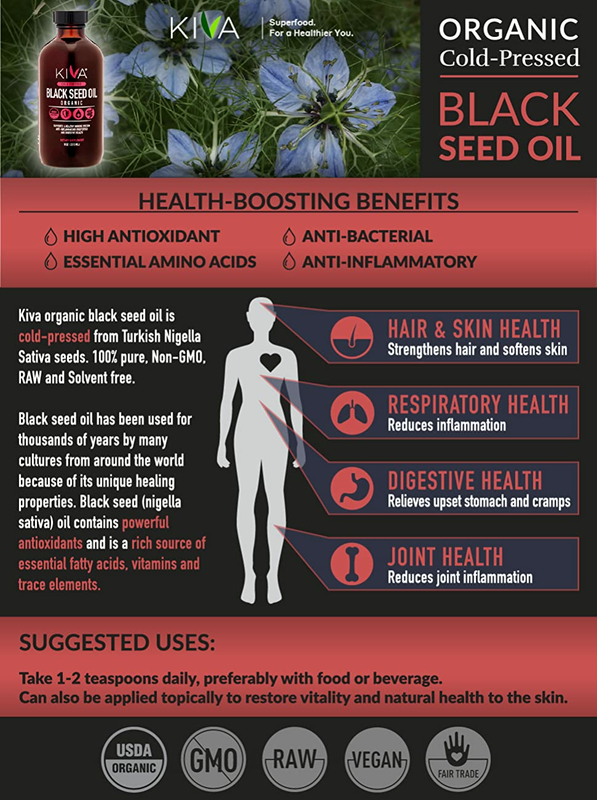 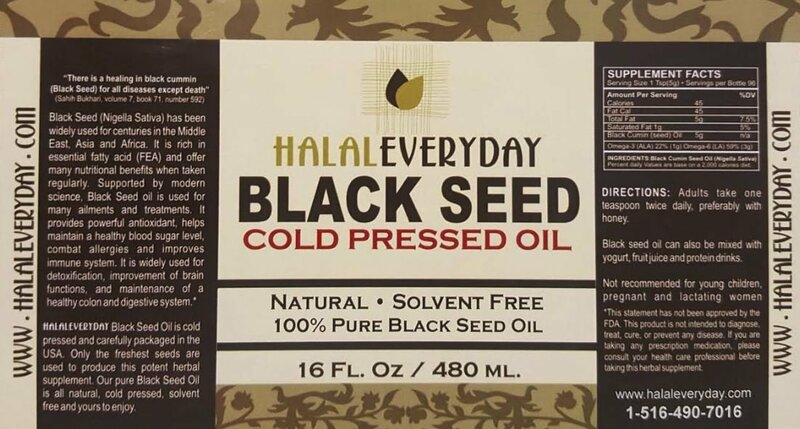 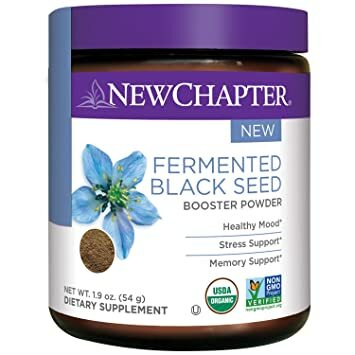 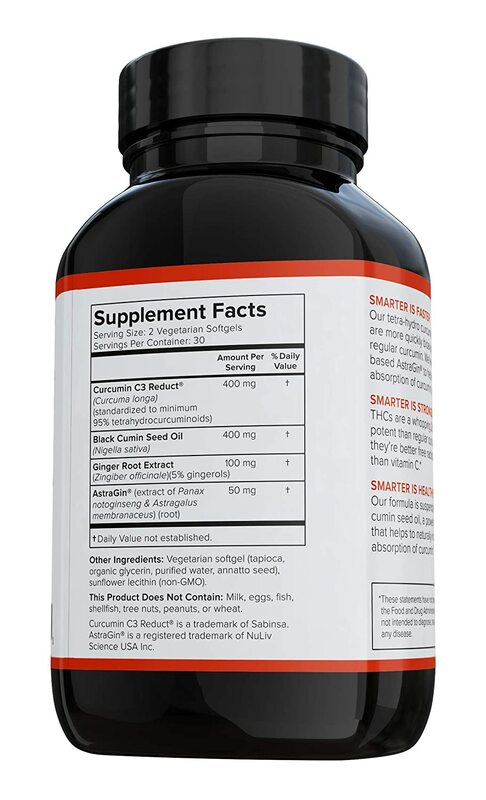 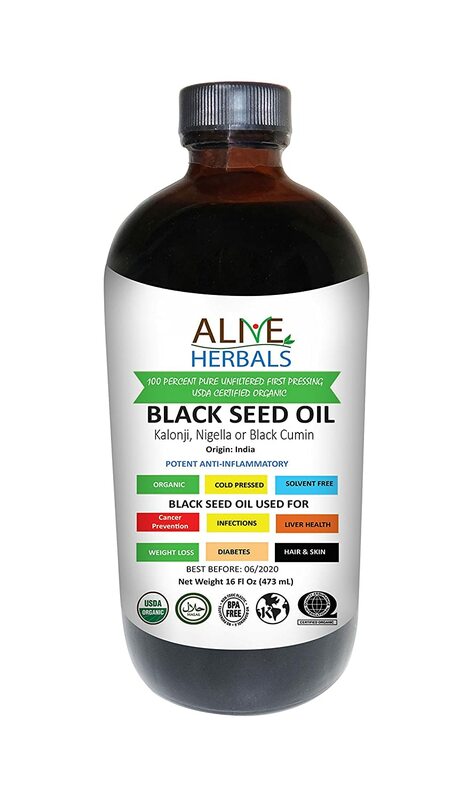 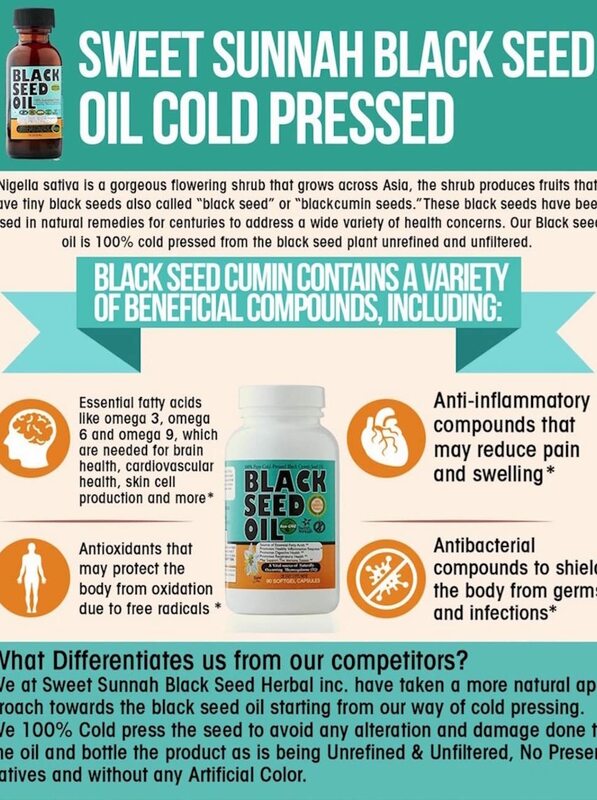 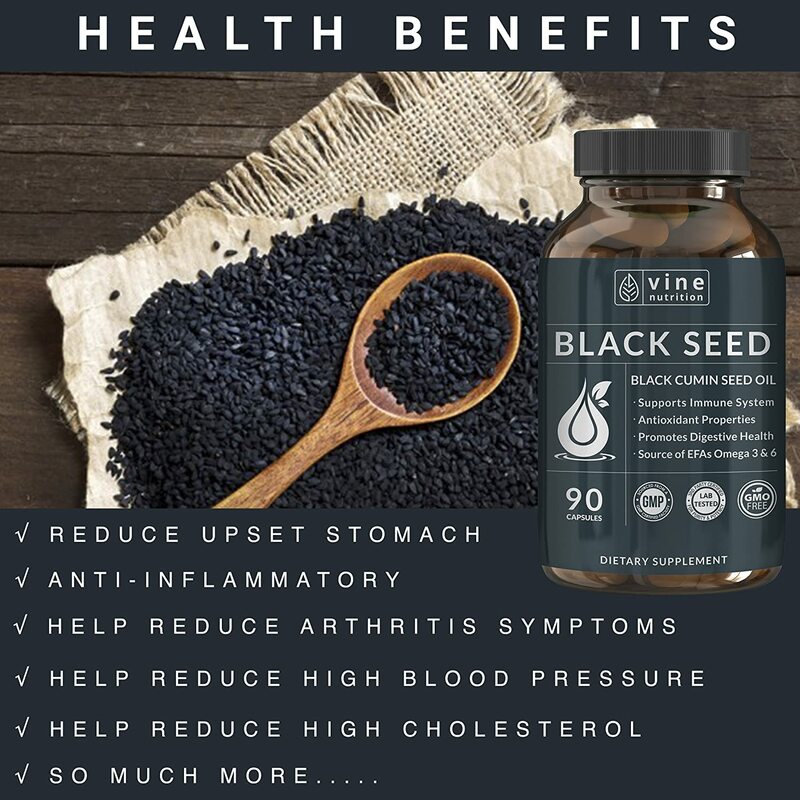 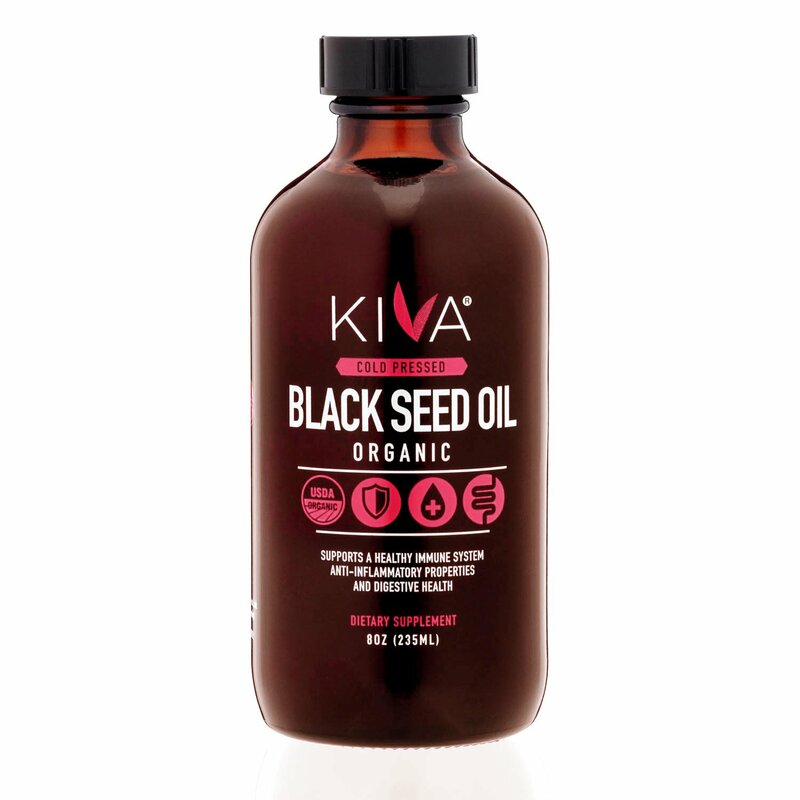 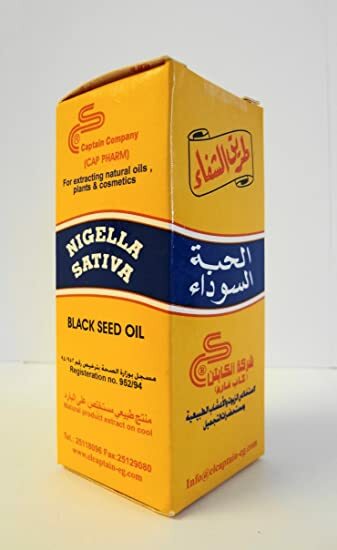 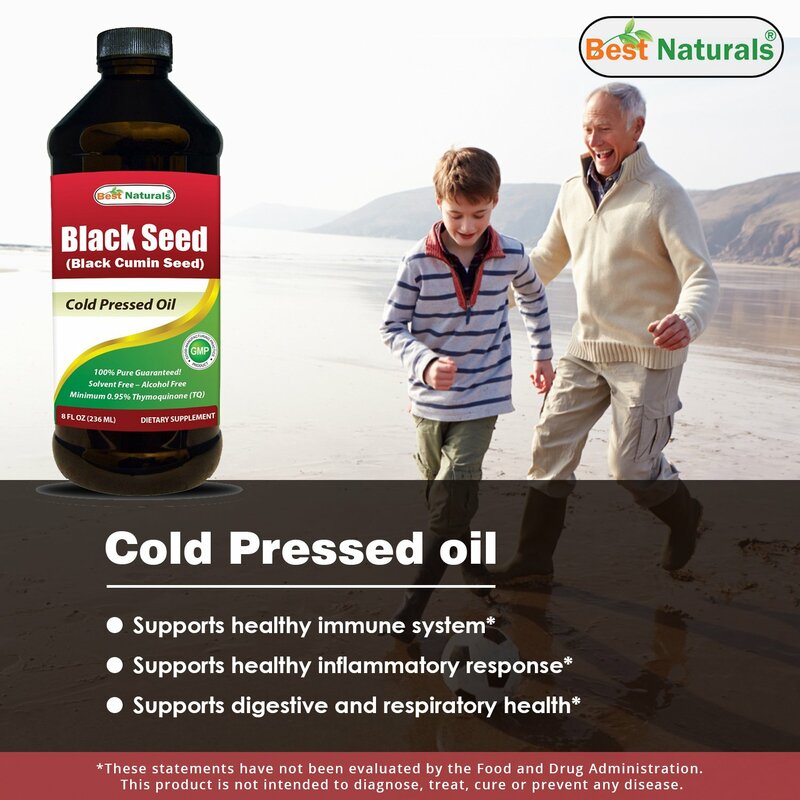 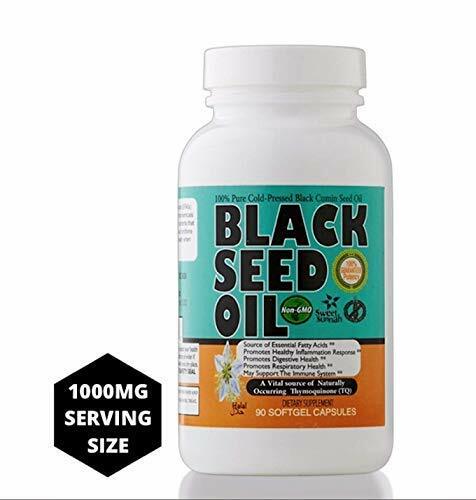 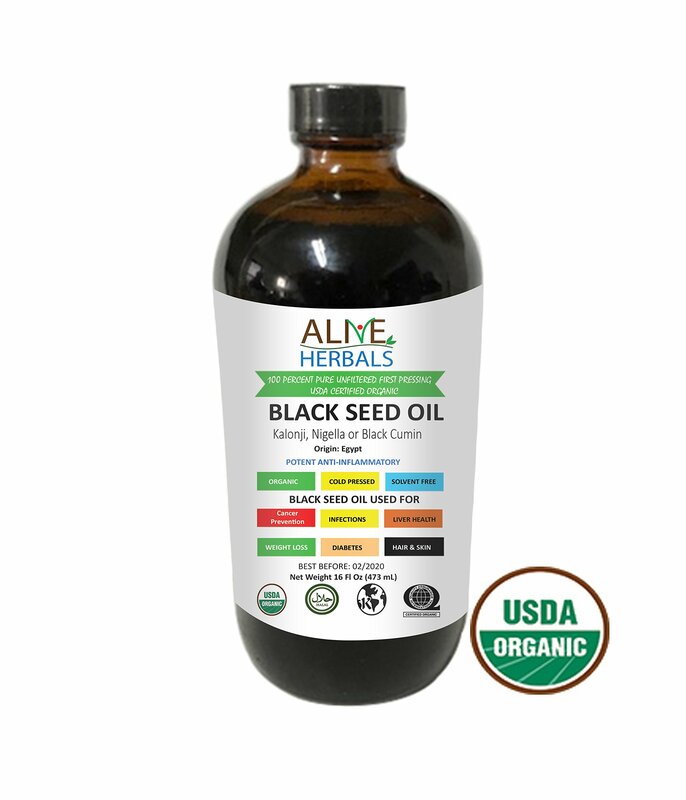 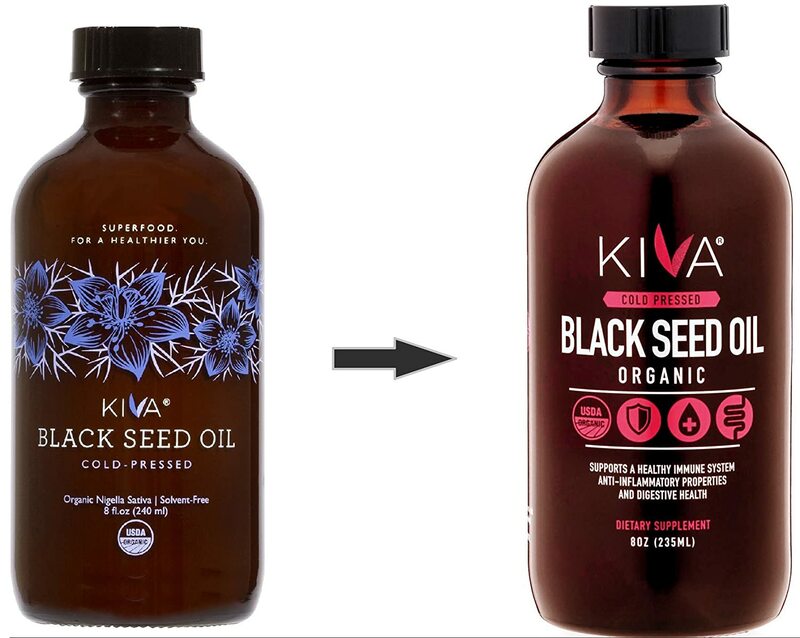 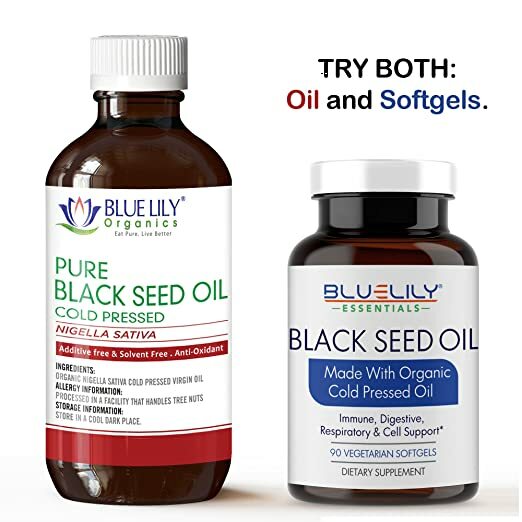 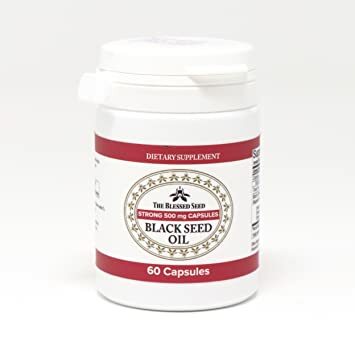 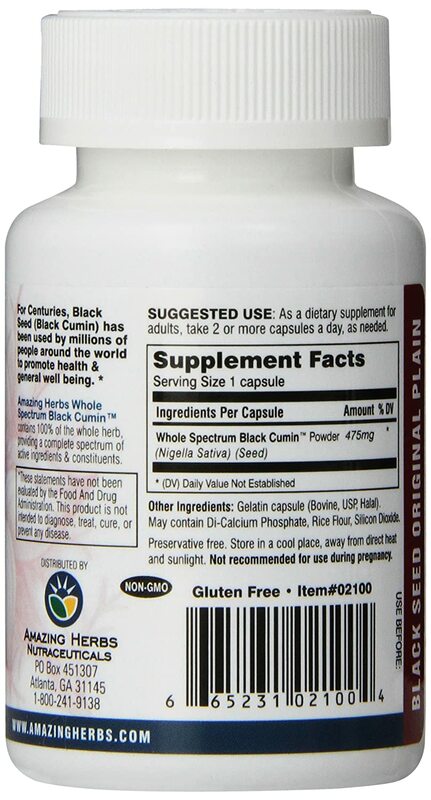 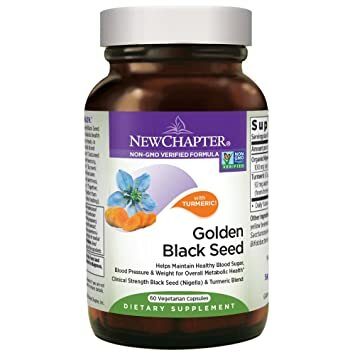 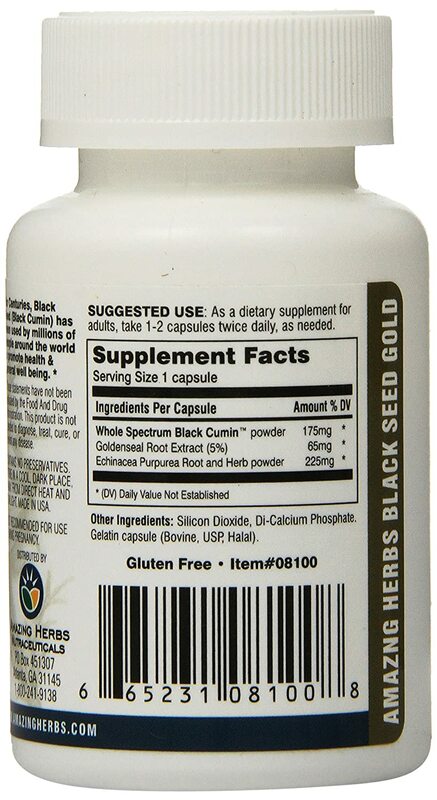 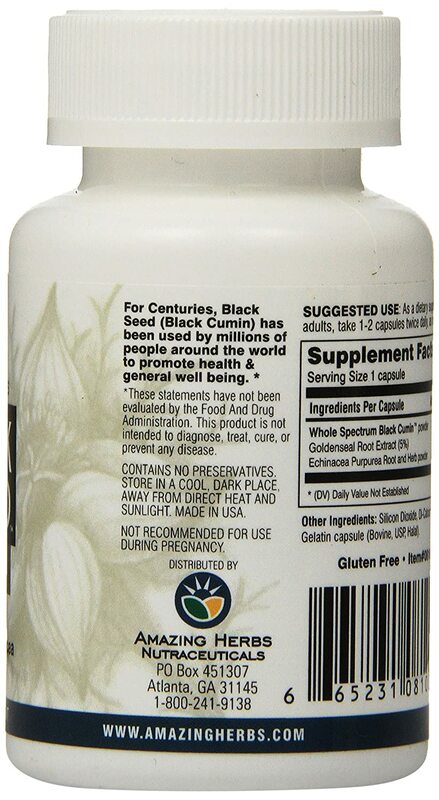 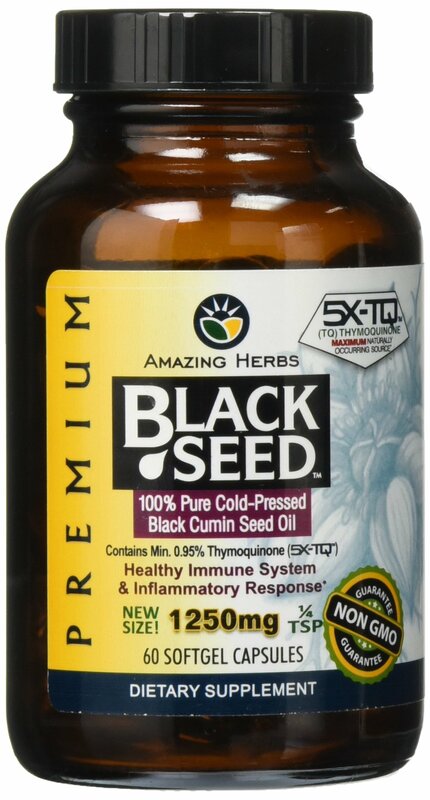 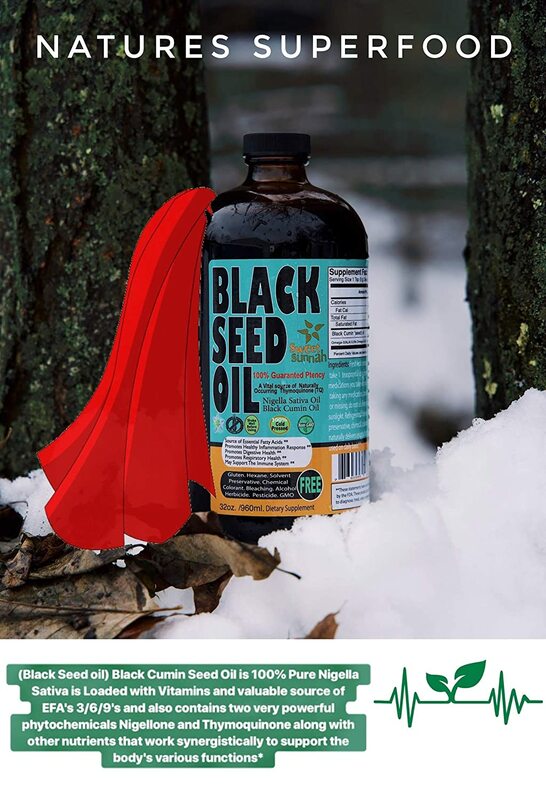 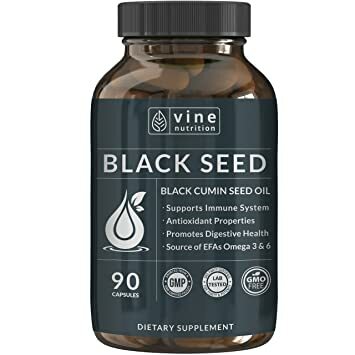 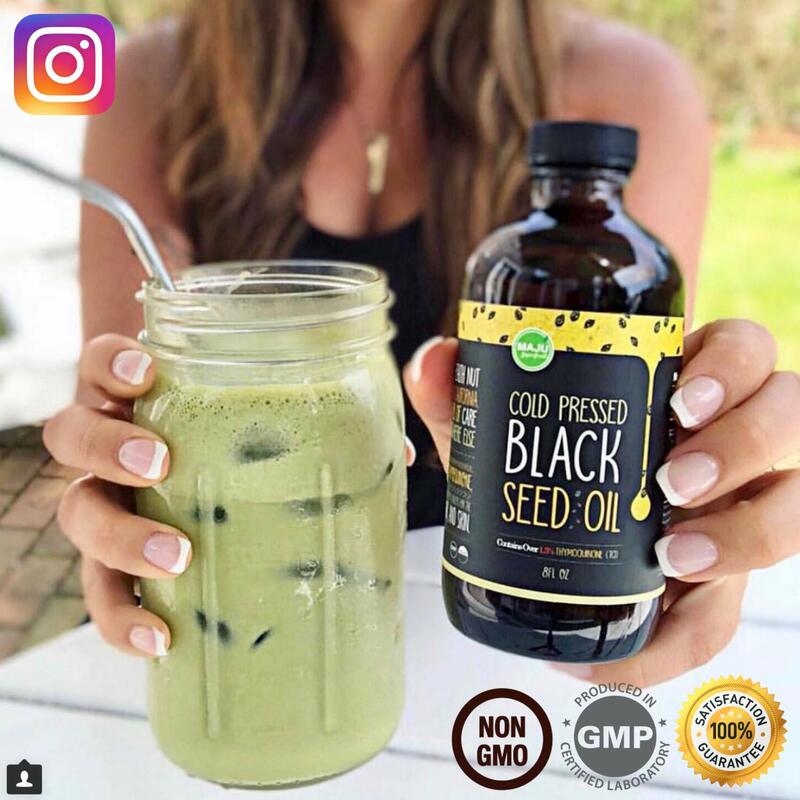 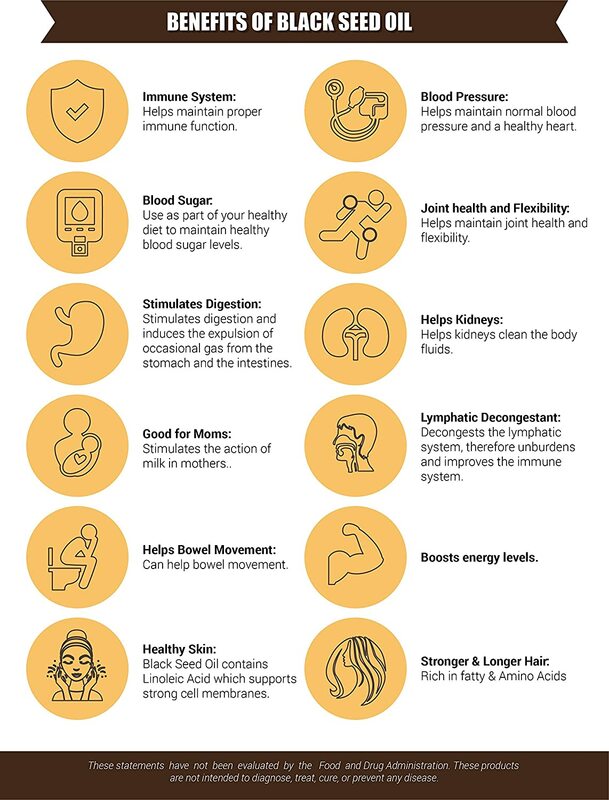 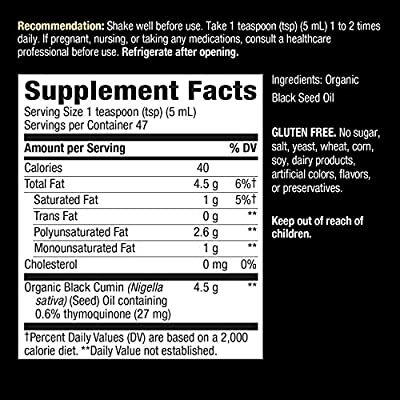 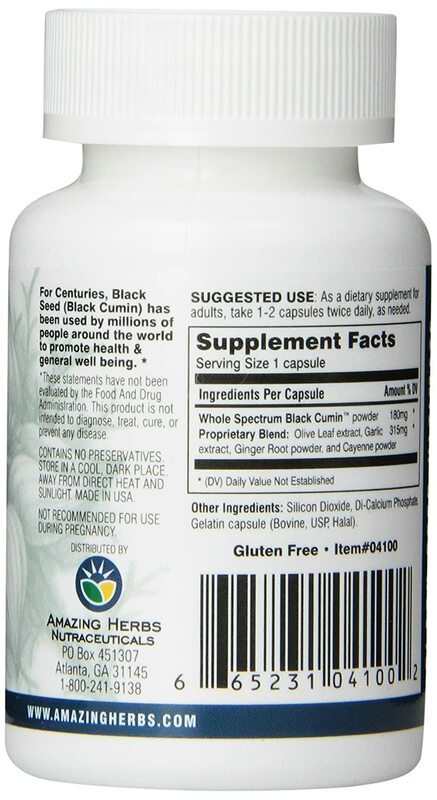 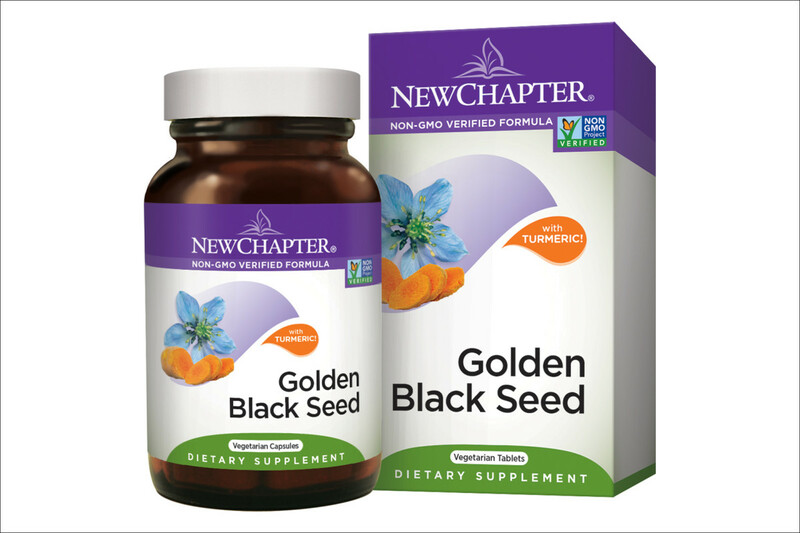 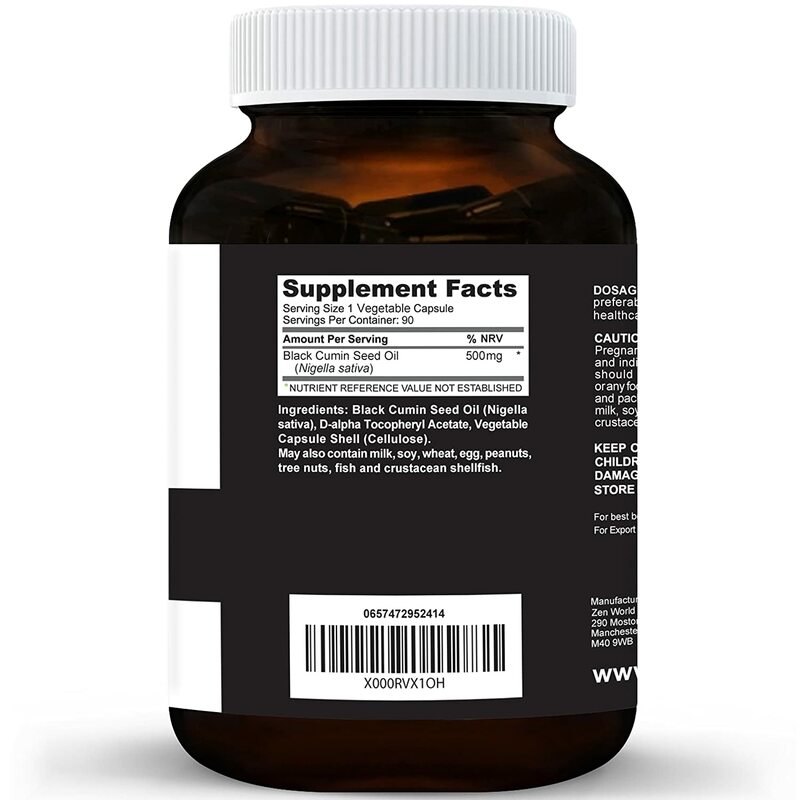 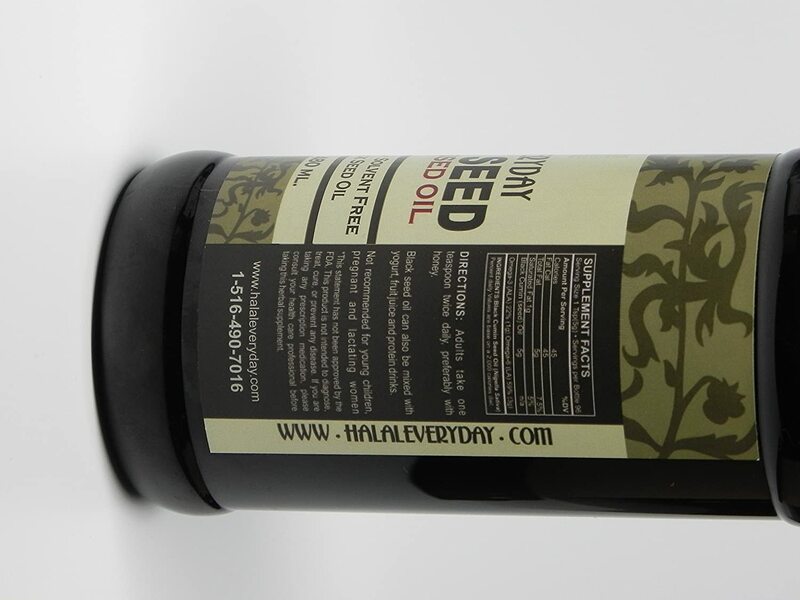 Kiva organic black seed oil is cold-pressed from Turkish Nigella Sativa seeds. 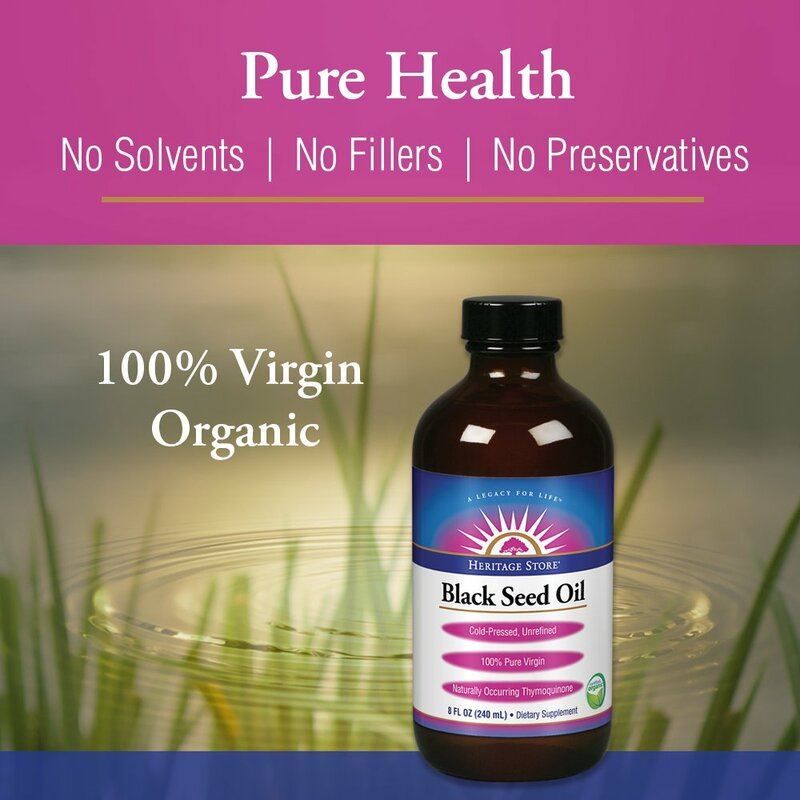 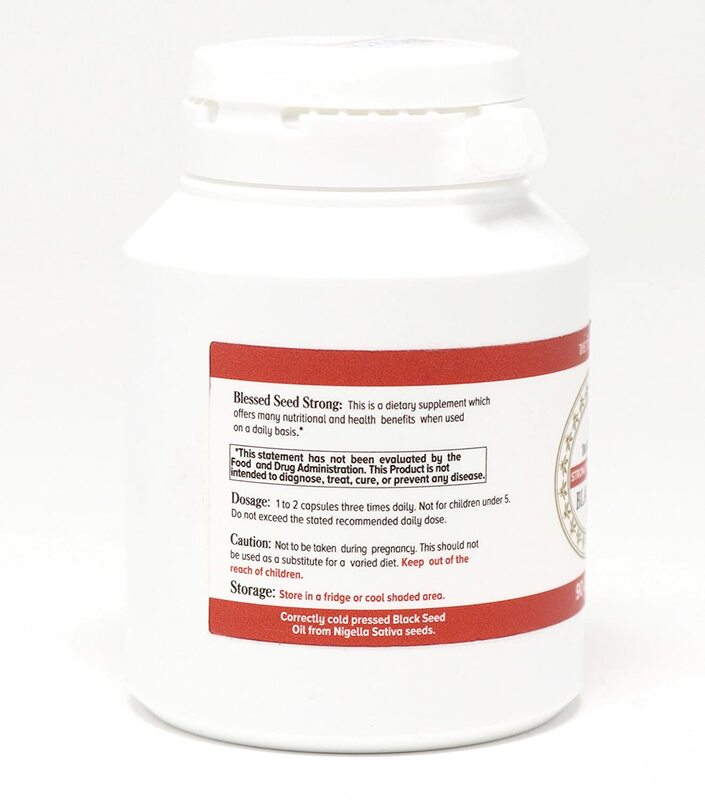 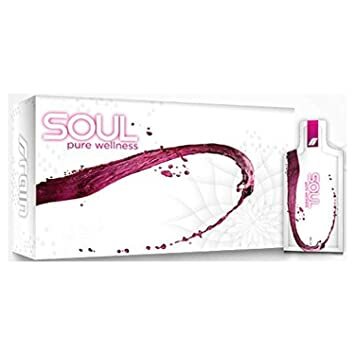 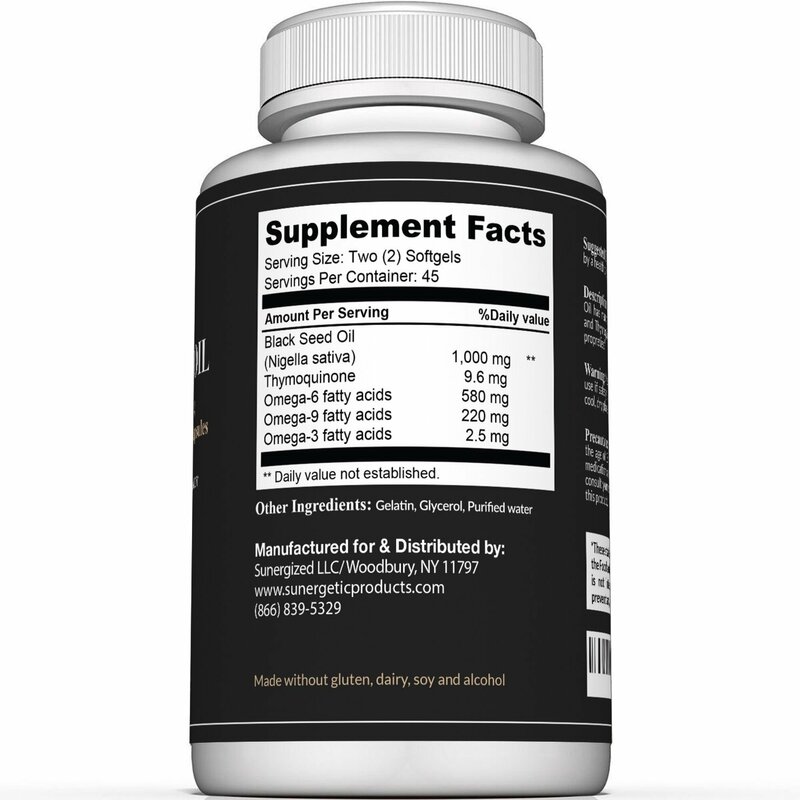 100% pure, Non-GMO, RAW and Solvent free.